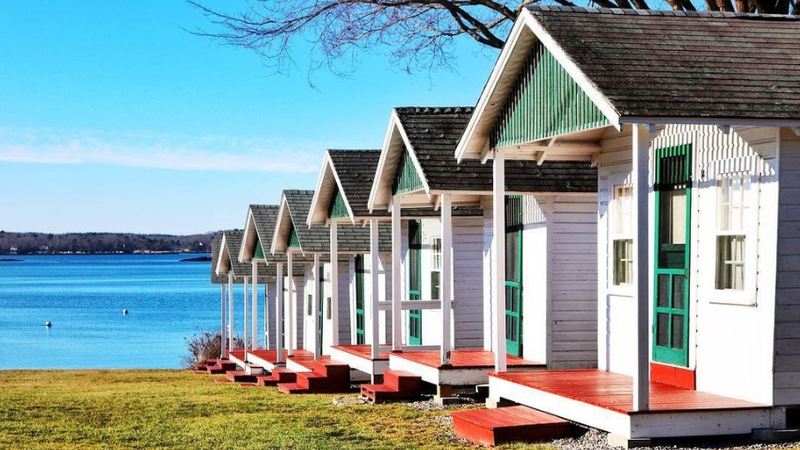 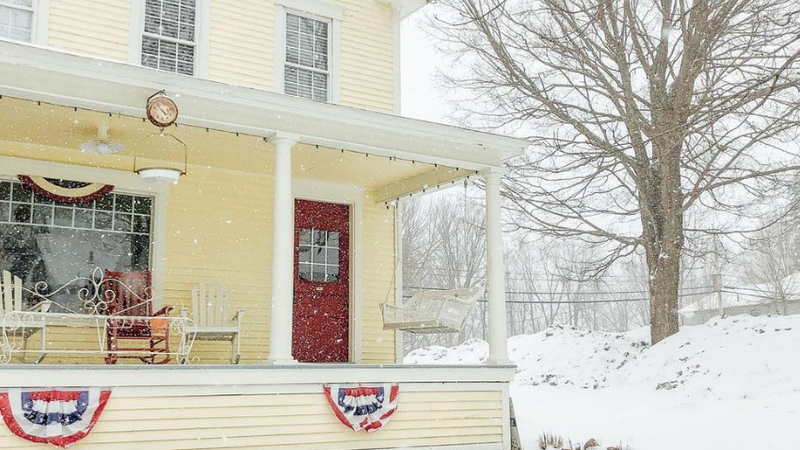 An architectural historian stops to admire Rockwell Kent’s former cottage. 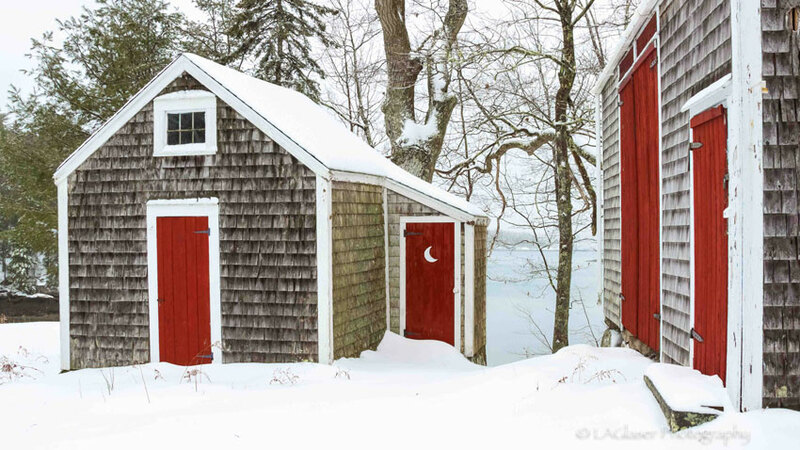 A charming red-doored shed catches the attention of photographer Lois Glaser. 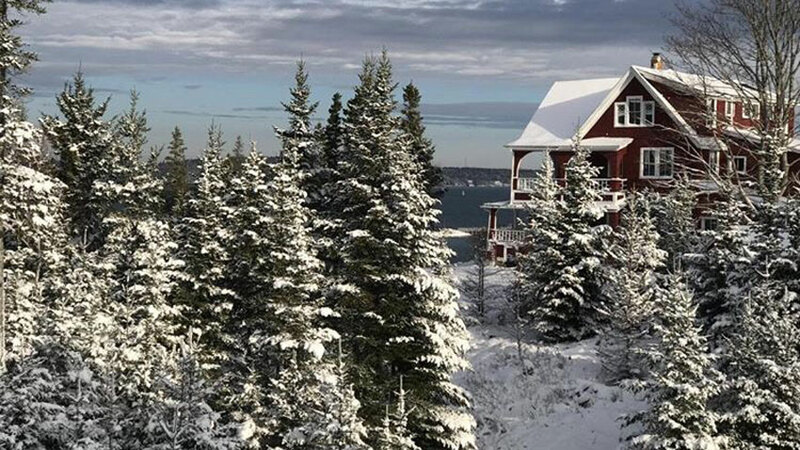 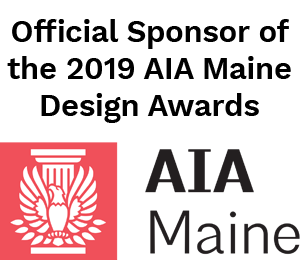 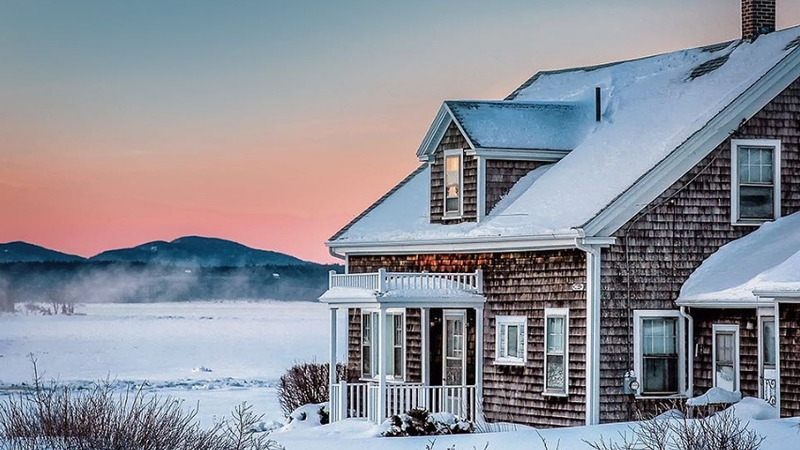 Photographer Susan Garver revisits one of her favorite Maine homes. 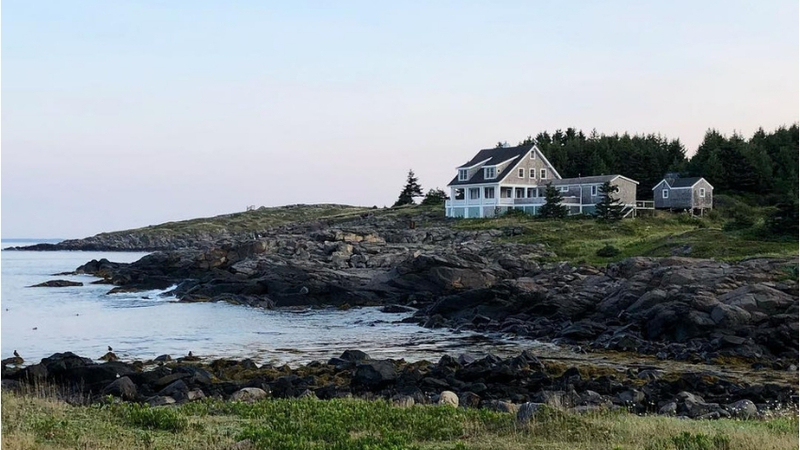 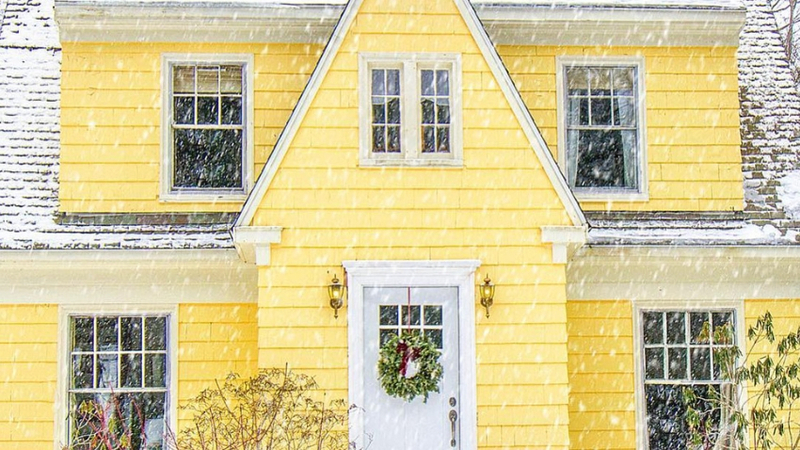 A Maine blogger spots a charming yellow house in Falmouth Foreside. 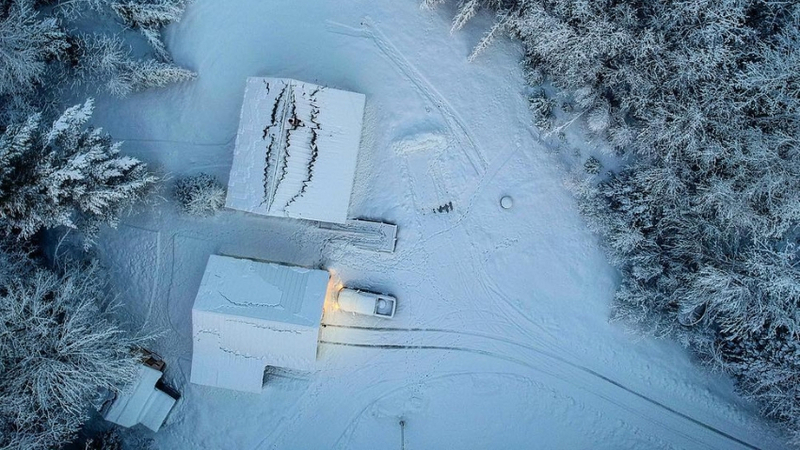 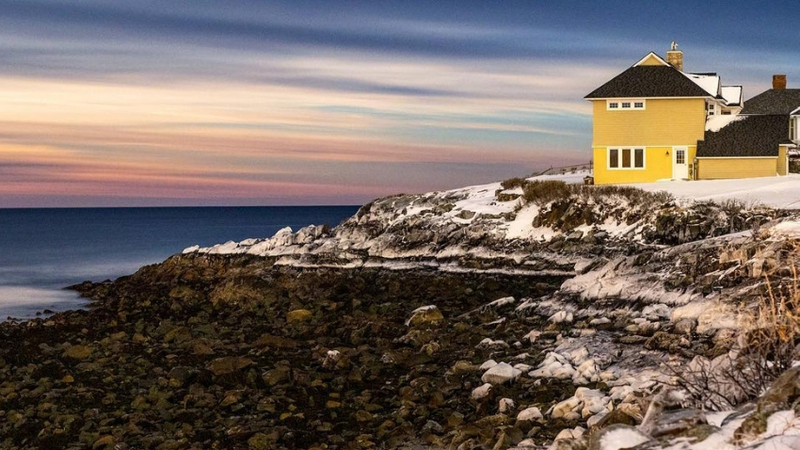 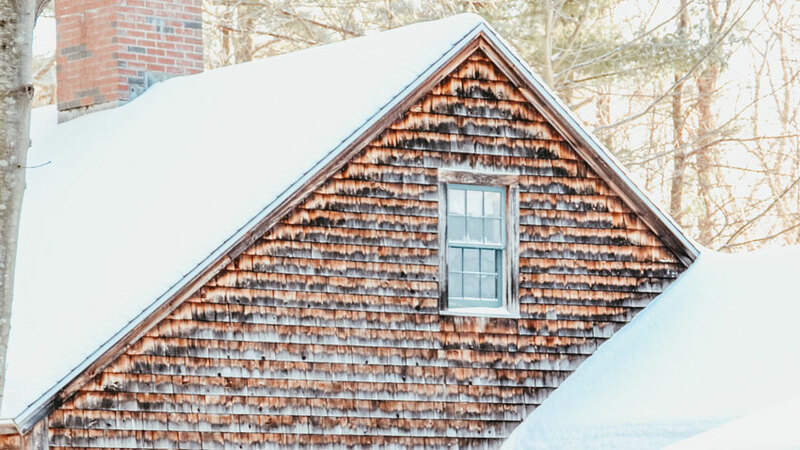 Maine photographer Beau Mercier reflects on what makes his family’s home special.